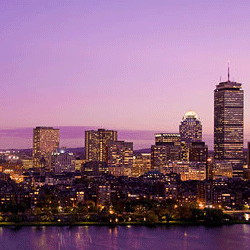 Affordable Boston Airport Taxi, We Offer Affordable Low Cost Logan airport taxi to and from Boston Logan airport. Why wait for regular shuttles on streets when shuttles can pick you from your home. Absolutely zero waiting time and express shuttles to and from Logan International Airport. If you are making a reservation of at least two people there will be no stopovers to pick other passengers and you will be driven straight to your destination. 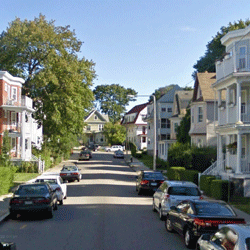 Our drivers are very familiar with Massachusetts as they frequent popular neighborhoods, hotels, organizations, companies, tourist places everyday picking up and dropping off guests. Just make an early reservation and we will make sure you never miss a flight or an appointment. You may also opt for stopovers / child seats / extra luggage with a nominal surcharge. We guarantee your safety and comfort in our very well maintained and almost new vehicles. We can accommodate small to medium sized groups of upto 7-8 people. So we are popular with families and student groups from various schools and universities of Boston and Massachusetts. Ours is the most cost effective and affordable means of ground transportation in MA. So, what are you waiting for? Make a reservation now paying just $1. You can pay the balance when you avail the service in cash to the driver or via other payment options.